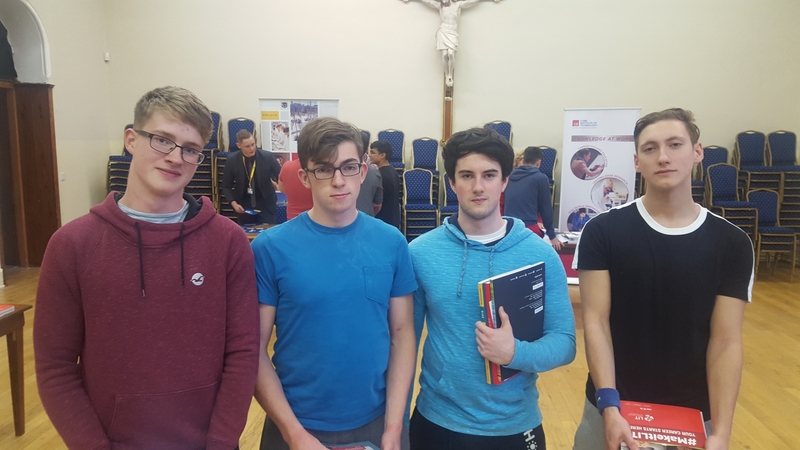 Student at Tipperary secondary school Rockwell College were given the opportunity to explore future career paths at a recent open evening in the school hall. 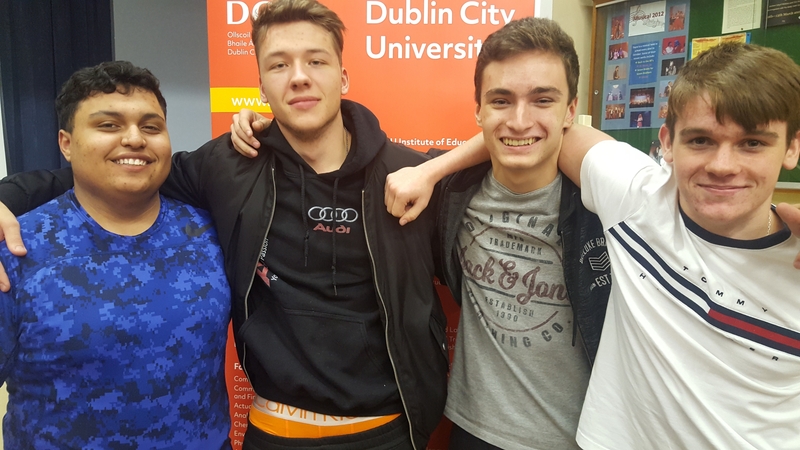 Representatives from colleges across Ireland, including Waterford Institute of Technology (WIT), University College Cork and University of Limerick, engaged with students and offered them an insight into third level education. Among those addressing students at the event was WIT Marketing and Outreach Officer John Power, who explained why “vibrant Waterford city” draws students from across Ireland and abroad. Over 2,400 students were conferred with academic awards up to doctorate level at WIT this month, with on average 10% of graduates coming from Tipperary. “WIT has upwards of about 9,000 students, who are a big part of the community. Waterford has that small city, safe environment feel to it and students really take to that,” John told The Nationalist. John said Waterford student accommodation is plentiful and more affordable than other cities across the country. “You can live on campus for around €90 a week and off campus can be cheaper, depending on what you are looking for. 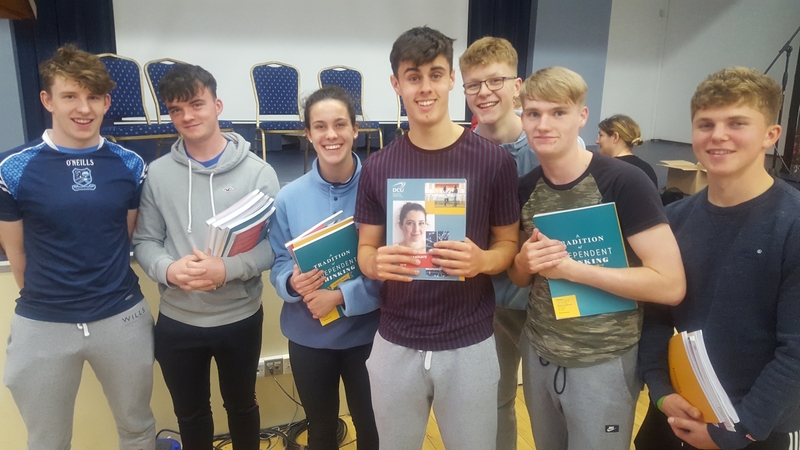 Waterford students are lucky in the sense that they don’t suffer some of the difficulties that other students face across the country”. John highlighted the attractive range of courses on offer at WIT, emphasising the “small campus feel” that the college is renowned for. “We pride ourselves on our class sizes of 30 to 40 students max, which is a big difference in the learning experience for students. They are not afraid to put up their hands and ask questions. Lecturers also know them by name, which is really important because that’s what they are used to at second level and we are replicating that at third level, along with giving them the qualifications they need for the future,” he added. WIT's Autumn Open Days take place at the WIT Arena on November 23 and 24.